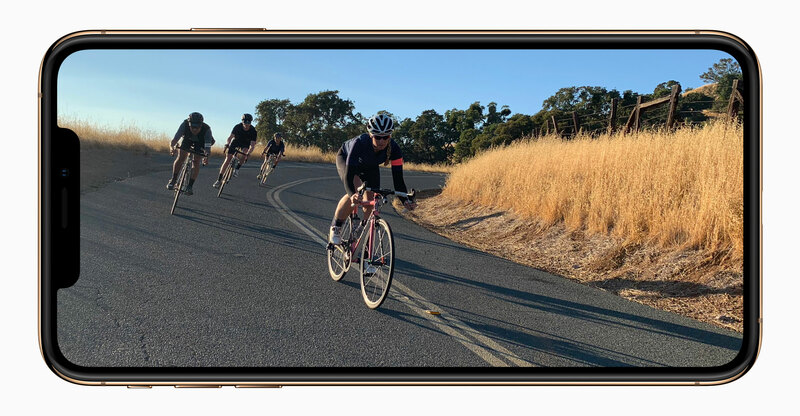 Apple is experimenting with iPhone marketing strategies it rarely uses — such as discount promotions via generous device buyback terms — to help goose sales of its flagship product. 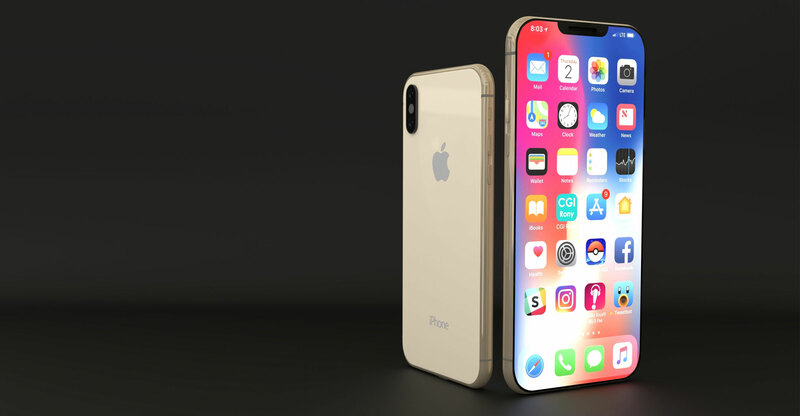 Company executives moved some marketing staff from other projects to work on bolstering sales of the latest handsets in October, about a month after the iPhone Xs went on sale and in the days around the launch of the iPhone XR, according to a person familiar with the situation. This person described it as a “fire drill”, and a possible admission that the devices may have been selling below some expectations. The person asked not to be identified discussing private strategy changes. On Sunday evening, Apple kicked these efforts into high gear, adding a new banner to the top of its website advertising the iPhone XR for US$449, $300 less than its official sticker price. The deal, noted with an asterisk and described at the bottom of the page, requires customers to trade in an iPhone 7 Plus, a high-end handset from two years ago. Apple has lost about a fifth of its market value since the start of October on signs of waning iPhone demand. On Monday, iPhone supplier Cirrus Logic cut its holiday quarter sales forecast by 16% due to “recent weakness in the smartphone market”. Apple has also stopped reporting iPhone unit sales, sparking concern its most important product is no longer growing. 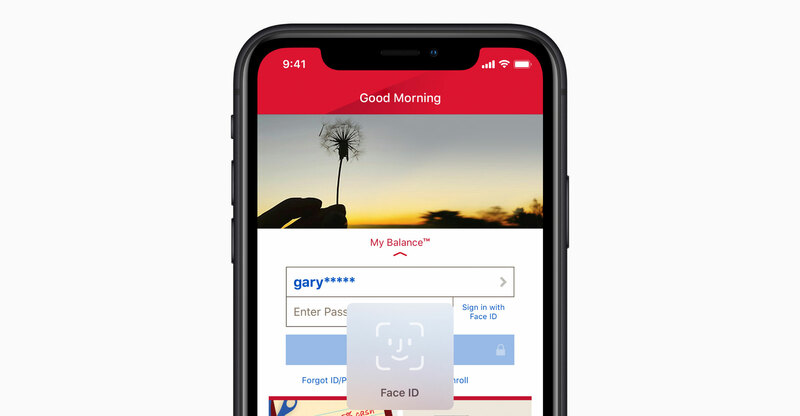 The new marketing push may give holiday sales a bump and help the company with a broader goal of increasing the number of Apple devices in use. However, the approach may undermine a key bullish argument from analysts: that higher prices will make up for lacklustre unit sales. Apple is working on several new products and services, including an augmented-reality headset, driverless car technology and digital offerings like original video. Analysts also expect a new business model centred on subscriptions. Those options are riskier than the iPhone, which for a decade enticed millions of consumers to hand over hundreds of dollars for a new handset every two years like clockwork. The public hasn’t flocked to AR technology in the same way yet, while Netflix has a huge head start in digital video, Alphabet’s Waymo leads in autonomous vehicles and Amazon.com’s Prime service has nailed subscriptions online. “The question yet again is ‘what’s the next phase of innovation?’” Michael Olson, an analyst at Piper Jaffray, said. Apple spent $35-billion on research and development from 2016 to 2018. The technology that emerges from this huge investment “needs to become a new engine of growth”, he added. Finding another hit like the iPhone will be almost impossible. Since Apple launched the device in 2007, it’s become one of the most successful products on Earth. The gadget generated $167-billion in revenue during Apple’s latest fiscal year, about the same as Alphabet and Walt Disney Co combined. Apple aims to have technology ready for an AR headset in 2019 and could ship a product as early as 2020, people familiar with the situation told Bloomberg late last year. CEO Tim Cook considers AR, which overlays images and data on views of the real world, as potentially revolutionary as the smartphone. It’s unclear if the gadget will be a hit. The market is nascent, and early entrants like Google’s Glass eye wear failed. Microsoft’s HoloLens has done slightly better by focusing on business and military uses, while start-up Magic Leap recently released a headset to mixed reviews. Apple specialises in doing hardware better than early movers in consumer technology, so there’s hope. Still, the market has a long way to go to match the iPhone. There will be almost five million AR head-mounted displays shipped in 2022, according to researcher International Data Corp. That compares to sales of more than 200 million iPhones a year currently. Emerging markets offer a source of growth for Apple’s iPhone business. But the company continues to struggle in several of these regions. The holy grail of all emerging markets is India, which Cook recently said saw “flat” sales in the fourth quarter. Apple sold fewer than a million smartphones in the country in the first half of 2018, according to Counterpoint Research. To crack that market, Apple may need to embrace even bigger and more permanent iPhone discounts than the ones it’s trying in the US this holiday.